A month after Red Dead Redemption 2’s release, Rockstar Games has finally announced that Red Dead Online beta will go live tomorrow. “Built from the ground up for the latest hardware, Red Dead Online blends the classic multiplayer of the original Red Dead Redemption with the best of everything we have learned since then about creating deep multiplayer experiences,” revealed the game developers. According to Rockstar, Red Dead Online will be a “completely new and fun experience” that will constantly evolve. “Create and customize your character, tailor your abilities to suit your play style and head out into a new frontier full of things to experience,” the company notes further. 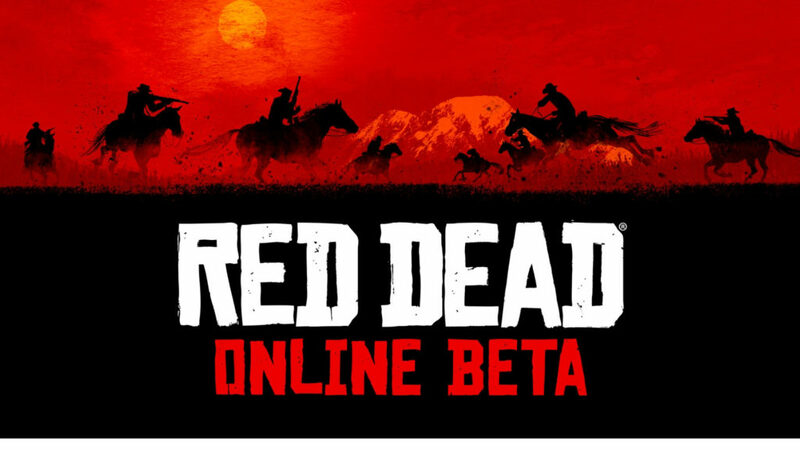 Though the beta version launches tomorrow for some and will roll out over the next few days, by Friday all Red Dead Redemption 2 players will have access to the game. “When booting up Red Dead Redemption 2 and arriving to the title menu, you will see an option in the top right of the screen to select Online,” Rockstar explains. You can play Red Dead Online as a single player or multiplayer.